I just did another haul from ELF. Is it just me or do they just keep getting more amazing? Heyy, I recently started a fashion forum "StyleThis!" 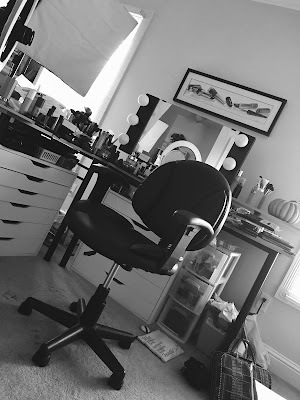 a place where beauty/fashion gurus can get together and chat about what they have in common and also start discussions. I hope you'll stop by sometime to check it out and become a member. Come join! Be sure to spread the word to your friends. I can't wait to get my hands on the Revlon Super Lustrous glosses that you mentioned in your video! 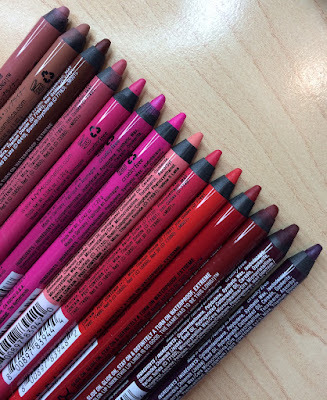 The ELF lipglosses are all super amazing and affordable! I just picked up Super Glossy Lipgloss in Watermelon- hooray for SPF 15! Ugh, I reaaally don't like the ELF Super Glossy Lip Shine - I ordered one some time ago (Honey Do, I think) - it looked beautiful, but it was SO thick and almost sticky, and it smelled exactly like this candy: http://www.aumarche.com/index.cfm?fuseaction=store.prodDetail&prodID=1381 (very sweet, VERY sugary and synthetic). I was a bit disappointed. On the other hand, I love the Hypershine Gloss and the Plump-thingie - the minty scent is great, it's so fresh; it also sort of cools the lips. 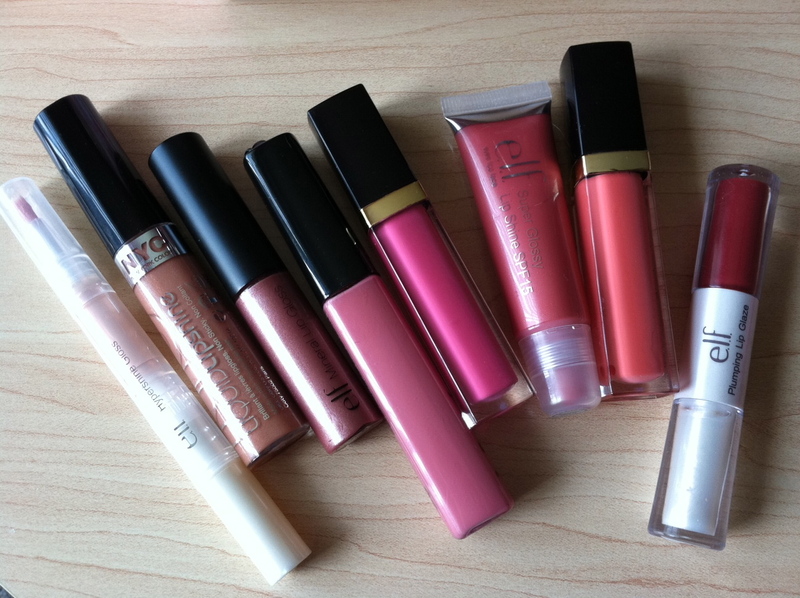 Those are awesome :) My fav glosses at the moment, though, are the NYX Girls Round Lip Gloss in Apricot and Mauve :) Loving them. These are so pretty but I feel like you could wear any coloured lipgloss and it would great on you. Either that or you make picking out perfect shades look incredibly easy. Love you review! Have you tried the L'oreal Colour Riche LeGloss that came out recently? Sadly they don't have spf but they are also nice imho. FYI. I heard you mention that you loved Jordana lip gloss. Jordana is currently on clearance at Walgreens while supplies last! I got the Revlon Superlustrous Lipgloss in Pink Pop after seeing your video... and I love it. Keep making videos, I am seriously addicted to them!